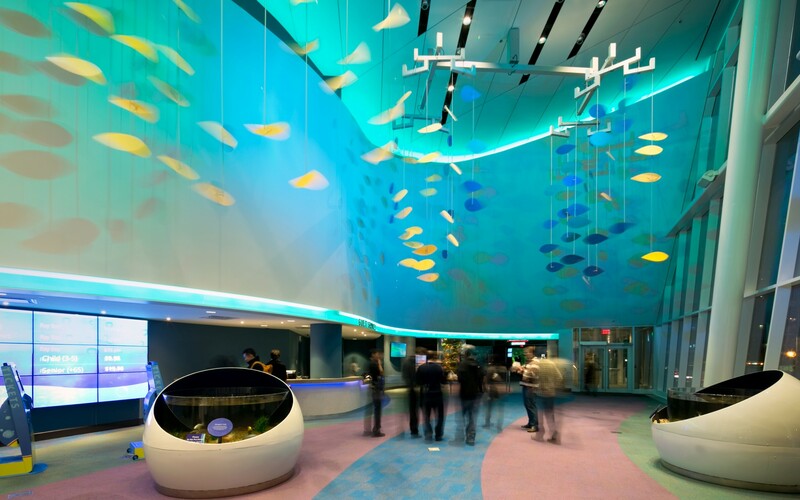 For Ripley’s Aquarium of Canada, designers Mulvey+Banani broke from aquarium tradition, using an LED lighting system to avoid typical maintenance and operational issues. The firm chose marine-grade Lumenbeam XLarge luminaires for the aquarium’s large feature tanks, opting for tight, focused beams of lights. Mulvey+Banani International Inc. 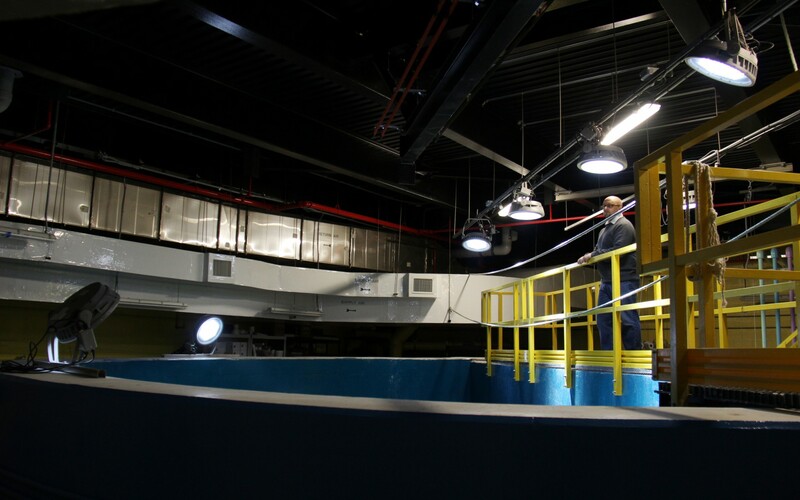 The 5700K luminaires were mounted above the tank and aimed against the water at a shallow angle, making it seem as if beams of sunlight were coming through the water. 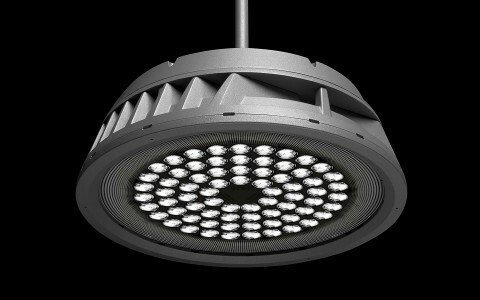 Fully dimmable, the luminaires can be individually controlled, allowing the aquarium to better mimic natural environments, with slow fades and changing moods. 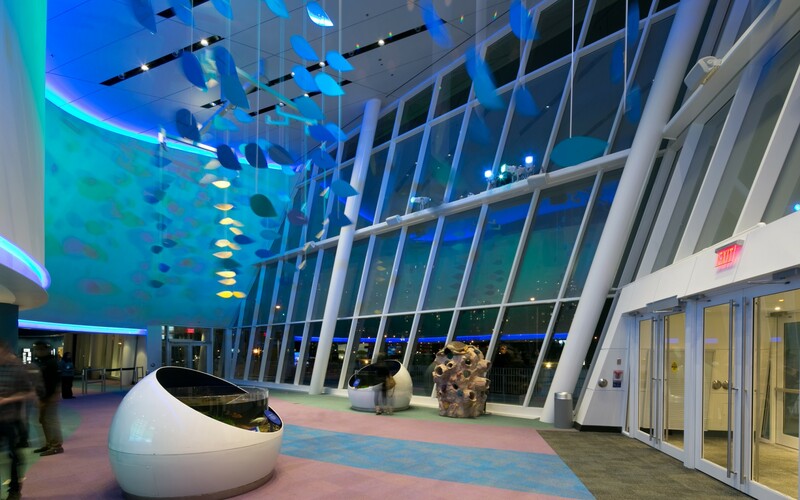 To light the large jelly fish tanks, Mulvey+Banani installed Lumenfacade Color Changing luminaires on dry niche compartments in side windows. Shining through the windows, the luminaires “graze” the jellyfish, bringing out unique features with every color. 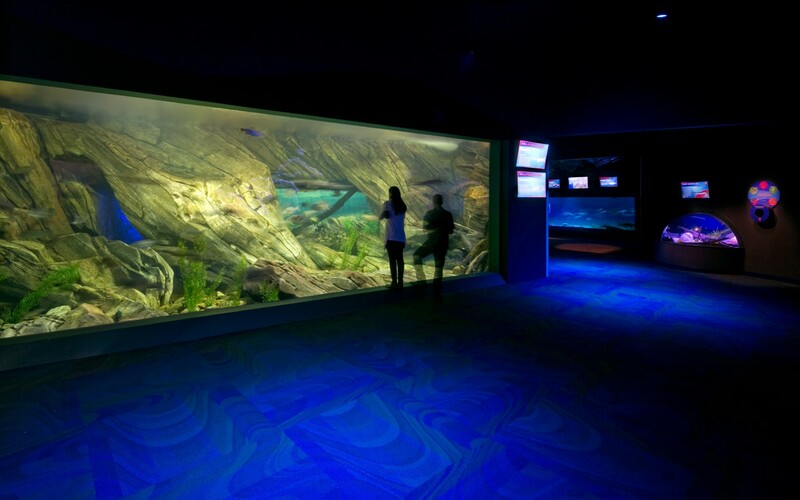 The LED lighting system puts a modern spin on the Ripley’s Aquarium brand, and helps balance the needs of an attraction caring for 16,000 marine animals. 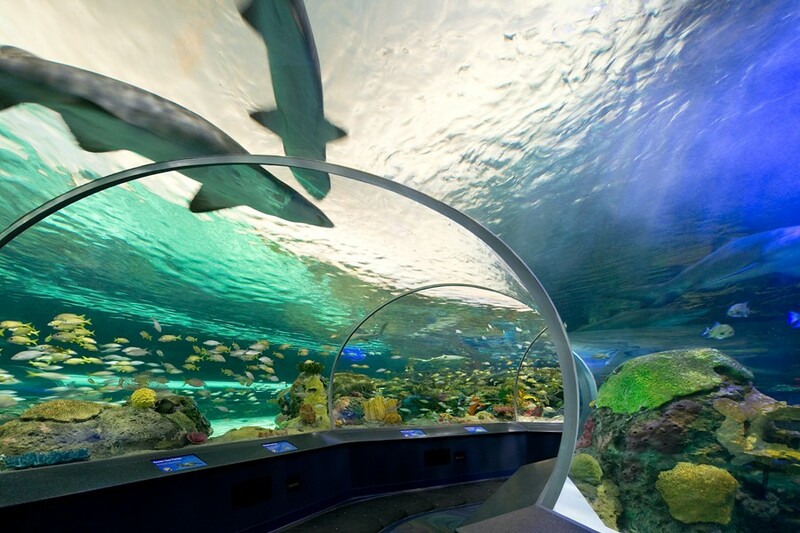 Mulvey+Banani International Inc. used a flexible, modern lighting system to make the new Ripley's Aquarium of Canada a unique attraction, both for the city of Toronto and Ripley Entertainment. From small floods and grazing fixtures, to cove luminaires and extra-large beams, Lumenpulse really gives you every single tool you need to do the job. For their first aquarium in Canada, Ripley Entertainment set out to create a sophisticated, state-of-the-art attraction, offering equal parts entertainment, education and animal care. 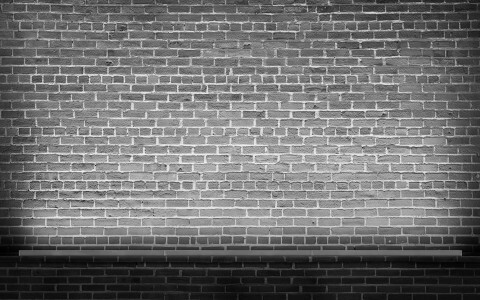 The company turned to B+H Architects and designers Mulvey+Banani International Inc.
"This is Ripley's third aquarium, and I think in many ways they wanted to reinvent themselves," said Paul Boken, lighting designer at Mulvey+Banani International Inc. "The architecture of the building is very dramatic, and the lighting design needed to be just as captivating, to create a mood and provide the best possible viewing experience," he said. 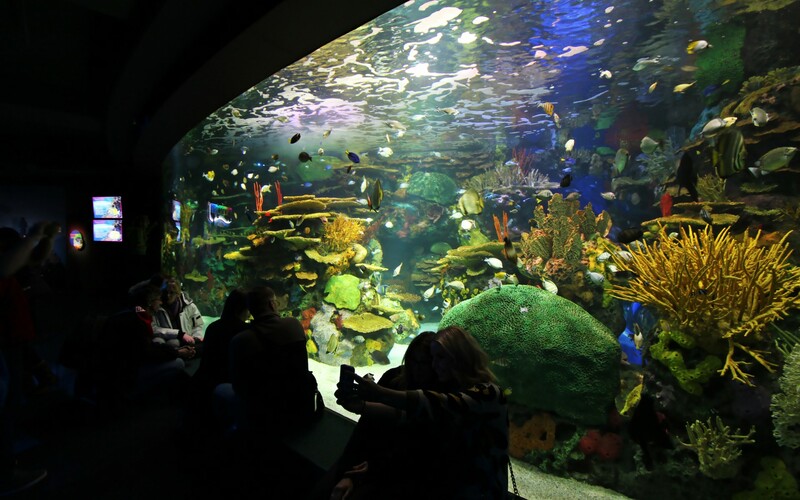 Aquariums throughout North America have traditionally been lit with 150- and 250-watt metal halide fixtures, which can cause a number of maintenance and operational issues. 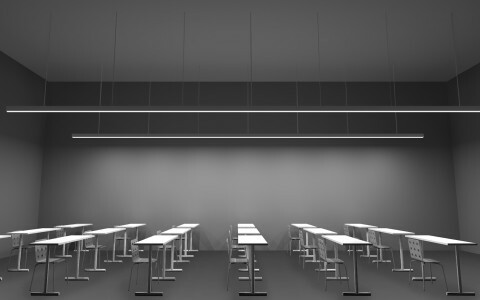 "Metal halides degrade over time, so you'll often end up with a scenario where only 60% of the lights are actually working. 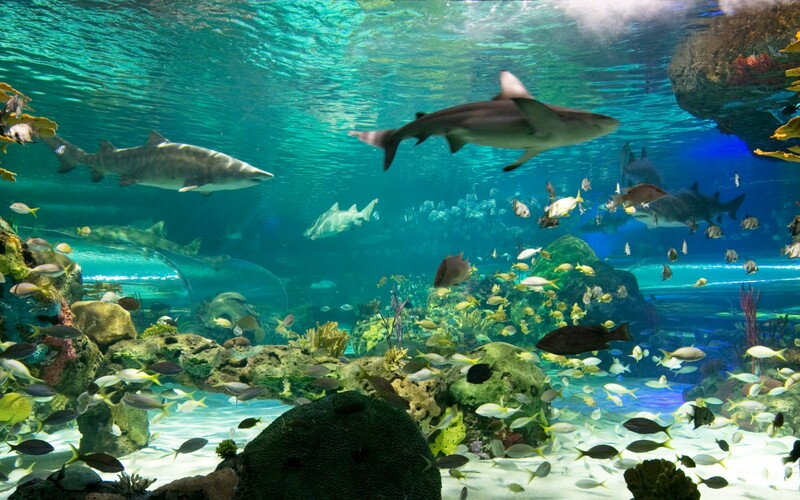 Ripley's wanted to find an alternate solution for this aquarium, and LEDs were perfect," he said, explaining the choice to work with Lumenpulse. "From small floods and grazing fixtures, to cove luminaires and extra-large beams, Lumenpulse really gives you every single tool you need to do the job." 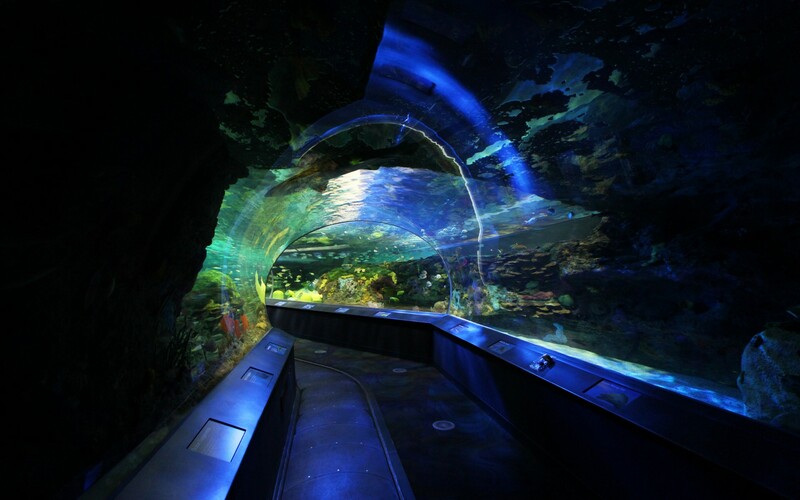 For the aquarium's large feature tanks, Mulvey+Banani chose marine-grade Lumenbeam XLarge luminaires, opting for tight, focused beams of lights (6° and 10° optics). The luminaires were mounted above the tank and then carefully aimed against the water at a shallow angle. 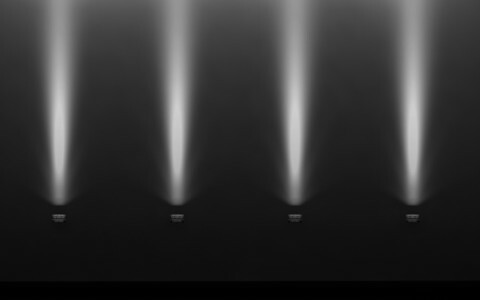 "By choosing really narrow lights, with sharp angles to the water, we found we could get this effect that looked like cascading beams of sunlight coming through the water," Boken said. 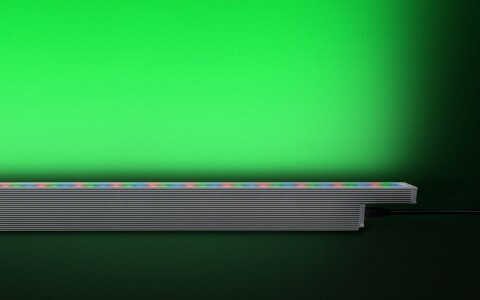 To emphasize this effect, Mulvey+Banani selected a cool 5700K color temperature. "Cool color temperatures penetrate the water a little better, because blue wavelengths of light move through water better than red or orange spectrum wavelengths," Boken said. 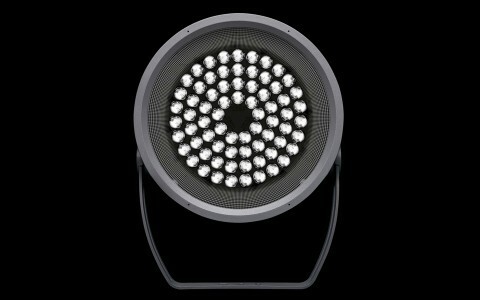 Fully dimmable, the luminaires allow the aquarium to better establish a connection with the animals' natural environments. "Each fixture can be individually controlled, letting us change the mood throughout the day and slowly fade it on and off, so it's not as abrupt for the animals in the morning and at night," Boken said, adding that this also helps control algae growth. "By shifting light throughout the day, we can change the focal points at different areas, so that you can better control that growth," he said. 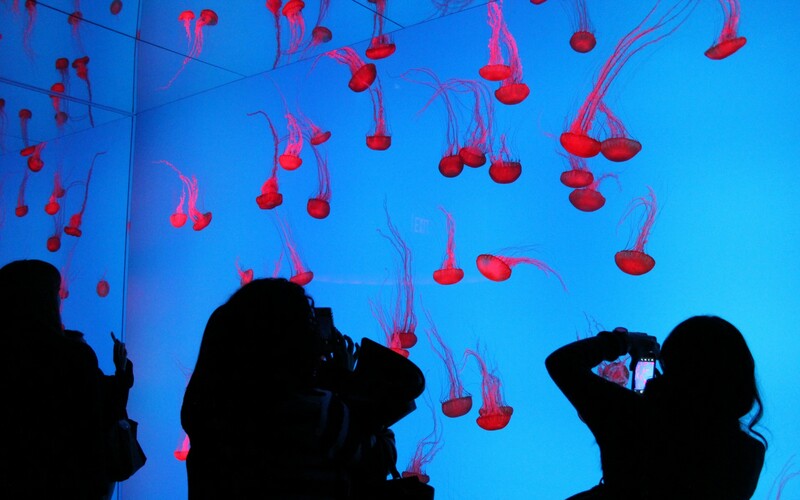 To light the aquarium's large jelly fish tanks, Mulvey+Banani installed Lumenfacade Color Changing luminaires on dry niche compartments in the tanks' side windows. Shining through the windows, the luminaires "graze" the jellyfish, bringing out unique features with every color. "When we change the colors subtly, you can see different organs and layers within the jelly fish. They're monochromatic, but when you hit them with color, they reveal themselves in different ways," Boken said. 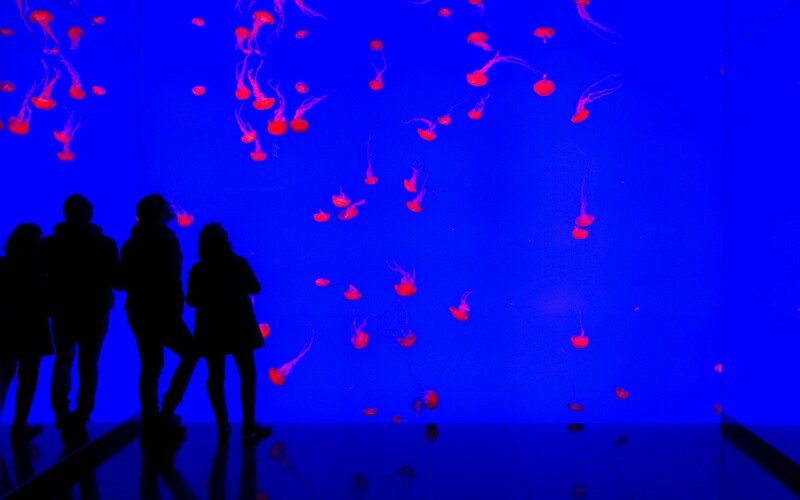 Taken together, the lighting scheme helps put a modern spin on Ripley's brand of entertainment, while still balancing the oft-contrasting needs of an attraction caring for 16,000 marine animals. "With an LED system, we can really customize each tank, which is great for the health of the animals," Boken said, explaining that there are also significant human advantages. "There's never anyone above the tanks changing light bulbs…and if they had used metal halide lighting sources, they would have had to change 100 bulbs by now."